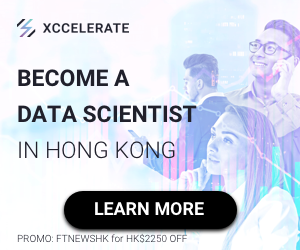 Deloitte announced the winners of this year’s Rechnology Fast 20 Hong Kong Program (TF20) , including the top three companies — WeLab Holdings Limited, SenseTime Group Inc., and GoGo Tech Holdings Limited. 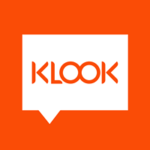 For the Rising Star Program, 10 companies including Klook, TNG were identified for their viable business models and strong growth potentials. In this inaugural year, the winners came from a wide spectrum of industries, spanning FinTech, AI, software, hardware, biotech, media and e-commerce. 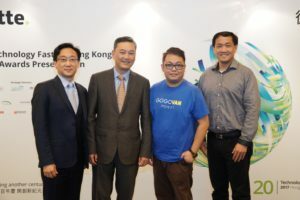 Cyberport’s start-ups won Deloitte’s Hong Kong Technology Fast 20 and Rising Stars. To ensure that participants could gain the most out of the TF20 and Rising Star Programs, Deloitte also released a report that has collated opinions from industry protagonists on the impact of digitalisation on local industries, and the challenges and opportunities faced by their companies in an increasingly innovative business environment. The findings show that almost 80% of respondents believe that digitalisation will pose a substantial or disruptive impact on the competitiveness of businesses. In terms of challenges, 63% believe that the greatest challenge faced in the course of accelerating digital development is ensuring a balance between innovation and regulation. 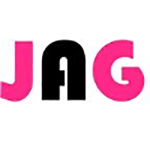 JAG Ideas Company Limited specializes in social media viral marketing and can mobilize over 350,000 of its members across Hong Kong, Taiwan and Australia to viral advertising messages on major social networks. JAG works with numerous multinational brands and corporations including Samsung, McDonald’s, Johnson & Johnson, P&G and many more. EFT Solutions Limited is a leading electronic fund transfer at point-of-sale (“EFT-POS”) solution provider, which was established in 2004 and founded by Mr. Andrew LO who possesses over 19 years of experience in electronic payment solutions, focusing on providing EFT-POS terminal and peripheral device sourcing and EFT-POS system support service in Hong Kong. 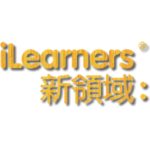 Turning to a new era of education, ILearners embraces the need for learning and explores innovative learning strategies and assessment systems combining authentic materials and technologies. KBQuest Hong Kong Limited was founded by a group of IT professionals in the United States. We are headquartered in Los Angeles, with offices in Hong Kong and Shanghai. 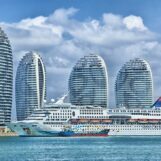 We provide high quality IT consulting, system integration and software development services to leading US, China and Japanese companies. We have years of experience and excellent track records, specializing in cloud technologies, mobile solutions and enterprise systems design & development. Mydress Holdings Limited offers an e-commerce platform where different brands can tap mobile and online retail opportunities. It offers a range of fashion items including shirts and skirts, polos and pants, shorts and scarves, hoods and hats, watches and accessories, shoes and bags, scents and skincare products, and even undergarments. 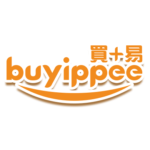 The company was founded in 2009 and is based in Cheung Sha Wan, Hong Kong. 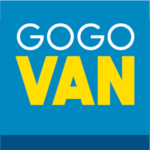 One-Stop Online Shopping Platform Instead of traditionally “Group Buying” or “Group Shipping” models, we offer “Ship For You”, “Buy For You” and even after-sale services to make sure every valuable customer can enjoy online shopping. 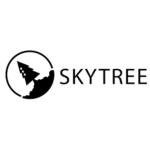 Skytree Digital Limited specialises in developing mobile aapplications games, website and IT consultation. It is formed by a group of computer scientists and masters of art to provide cutting-edge technology and high-quality user experiences. 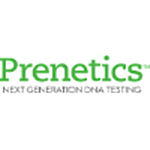 Prenetics Limited is the leading genetics testing / digital health company in Southeast Asia. At Prenetics, our mission is to help people lead healthier, more active lives by empowering them with personalized, predictive and preventive treatments using the latest proven innovations in DNA and mobile technology. 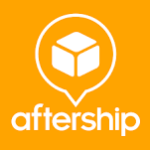 AfterShip Offering shipment tracking through SaaS (software as a service).It was found after winning the Startup Weekend Hong Kong 2011 and Global Startup Battle 2011. AfterShip received $1 million series A investment from IDG Capital Partners (IDG-Accel) in May 2014. 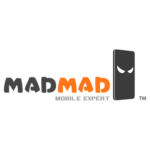 Mad Mad is a global leader in mobile app development. 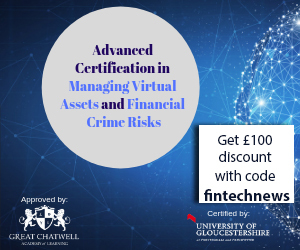 It has attained an expert level in developing apps for client on devices, such as iPhone, Android, Windows Phone, Blackberry and other platforms. 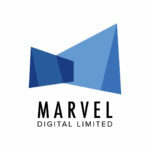 Marvel Digital Limited is a technology company focusing on 3D visualization – particularly 3D that’s readily viewed without special glasses, and in 4K Ultra High-Definition. We aim to bring glasses-free 4K3D technology and immersive 3D experiences to audiences worldwide. 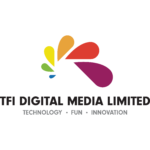 TFI Digital Media Limited is a leading one-stop video solution provider in Hong Kong and Asia with vision to “Brings Content, Culture and People TOGETHER!”. We offer state-of-the-art patented technology for video encoding, live streaming and Over-the-Top (OTT) platform to deliver content everywhere in the world. 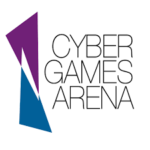 Cyber Games Arena Limited The gaming industry has become very popular all over the world, and even in Europe and the United States has become a professional and sports activities, the Asian region has begun to actively develop, CGA convinced that the gaming industry represents the link between people and challenges. 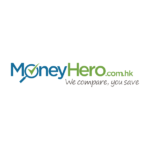 MoneyHero.com.hk is Hong Kong’s leading financial comparison site, where you are guaranteed to save money & time! 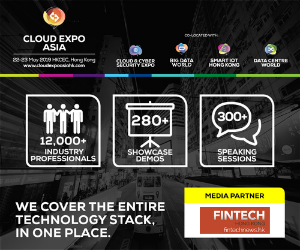 We offer you one platform to compare different financial products from Hong Kong’s leading providers. We also publish resources with helpful and money-saving tips. 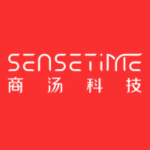 SenseTime Group Inc. is an innovative Information Technology company that harnesses Deep Learning as our core technology. We are dedicated towards spearheading break-through research and development in Deep Learning technology, so as to provide unique solutions for artificial intelligence applications and Big Data analysis. 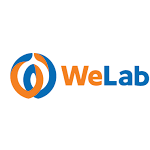 WeLab is a financial technology company headquartered in Hong Kong. In the first quarter of 2016, WeLab raised the fourth largest fundraising and second largest Series B fundraising in FinTech globally. 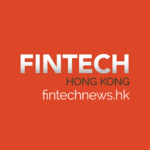 TNG Wallet is the largest e-wallet services provider in Hong Kong offering effecient financial services to users through 853 banks and over 182,000 cash outlets in 14 markets. Its function includes cashless electronic payment, P2P money transfer, global remittance and cash withdrawal, Global bill payments and etc. Sanomics is a pioneering genomics technology company based in Hong Kong. 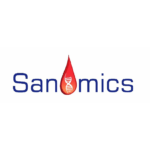 Using a new generation of proprietary technologies, Sanomics offers blood-based genomics testing for cancer patients. Genomics biomarker is essential to personalized management of cancer. A classic example is the identification of epidermal growth factor receptor mutation (EGFR mut) as biomarker for the use of EGFR targeted therapy for lung cancer patients. These oncogenic mutations occur in tumor cell and genomics testing is routinely done in the tumor biopsy. However, feasibility and quality of biopsy are not always possible nor available. As an alternative, we are now capable of detecting the abnormal mutation from plasma DNA. Presence of absence of the abnormal mutation will help doctor to determine the treatment strategy. 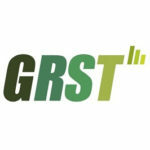 GRST is a technology-based company focused on developing advanced lithium-ion battery on the basis of green and sustainability. 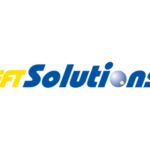 From breakthrough water-based battery manufacturing to innovations in battery systems and green water-based recycling, we offer our customers complete energy storage solutions to meet their specific application needs. Ribose is a full-featured casual collaboration platform that provides all the necessary tools and connections needed to simultaneously plan activities of all sizes with friends, family, colleagues and partners. 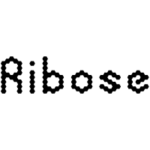 Ribose brings together in one secure site the real-time, social and cloud based flexibility of today’s internet with a full catalogue of tools, applications and widgets, to uncover even more linkages, better streamline activities and create customizable new ways to organize anything from a small, casual family gathering to a social club’s ongoing activities. Magnum Research targets the pain points of wealth management process by bringing automation and customization. 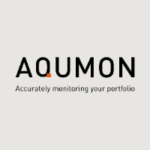 With services covering all three aspects of finance, algorithm and information technology, AQUMON, Magnum’s robo-advisory engine, aims to assist financial institutions and their clients in long term global asset allocation, which eventually leads to transparent, stable, instant and affordable wealth management experiences for users worldwide. 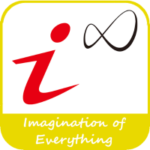 IOE Technologies Ltd. is a manufacturing and design hub for: Home automation Toys IOT and Wearables Acute medical devices Energy harvesting solutions Automotive Founded by Dr. Lee, IOE Technologies is capable of design solutions for Bluetooth, RF, and Zigbee Platforms. We have an in-house APP development team to help you with designs tailor-made based on your requirements. 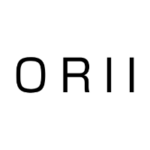 ORII is a smart wireless wearable voice assisting ring, which uses bone conduction technology and a smart phone’s voice assistant, enabling you make and take phone calls,send text messages, and handle daily task just by touching your ear. Currently worldwide, intravitreal injection is the most common treatment for a wide range of retinal diseases. It is a horrifying, painful process that could induce a series of side effects. For most patients, they have to endure monthly, or even weekly injections to effectively treat their disease. Developed by Sonikure Technology aiming to replace needle injections, the Sonikure device safely and efficiently delivers drugs into the eye via our patented low energy and low-intensity ultrasonic technology. Compatible to commercial viable eye drugs, the treatment is non-invasive, painless, and proven complication-free in pre-clinical trials. Create a place to preserve, share, and harvest traditional Chinese home-style cooking! 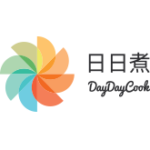 DayDayCook is a digital publisher and merchandiser for Asian Cooking based in Hong Kong.